Our home electricity monitors provide an easy and affordable way to monitor and track energy usage for your charging station, home and/or business, taking the surprise out of the utility bill. 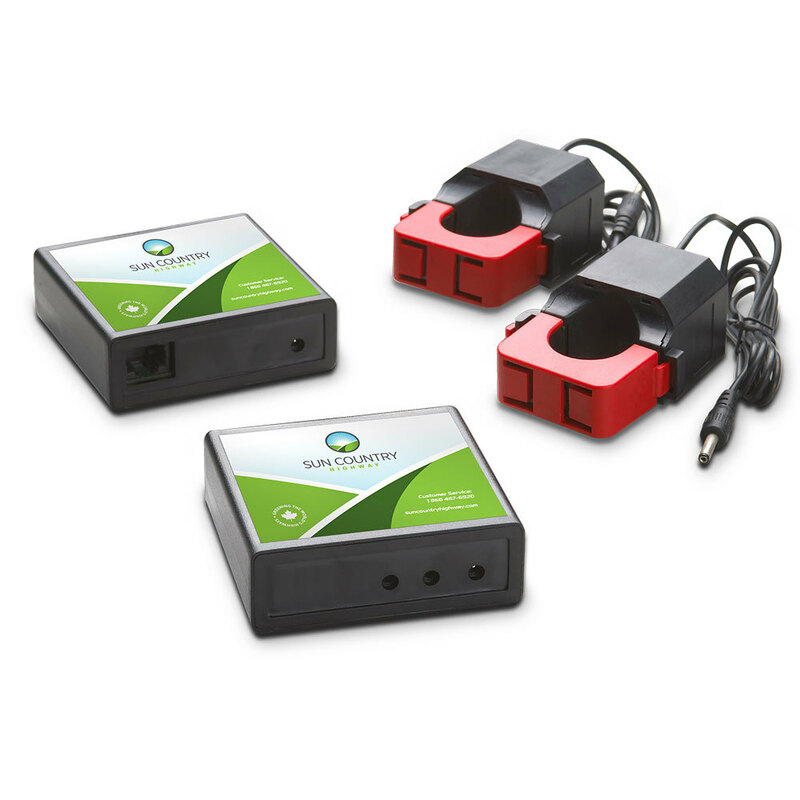 The monitor features; two(2) 200A sensors; wireless communication between modules; easy, non-invasive installation and free monitoring via monitoring.suncountryhighway.com. Get started now with complete monitoring of your home, business and electrical devices.